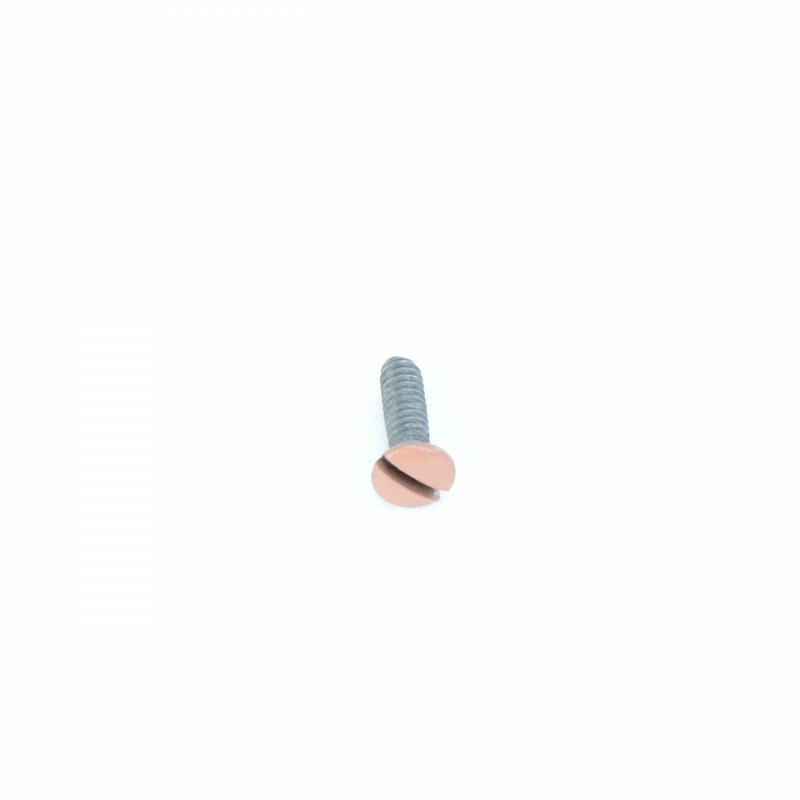 Switchplate screws. 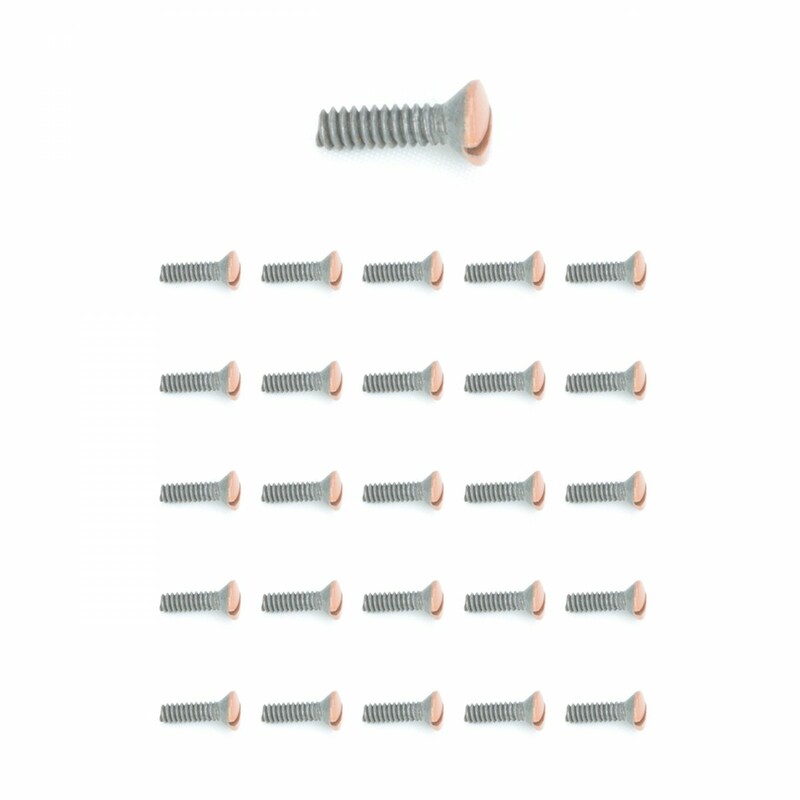 These replacement screws are made for our wallplates. 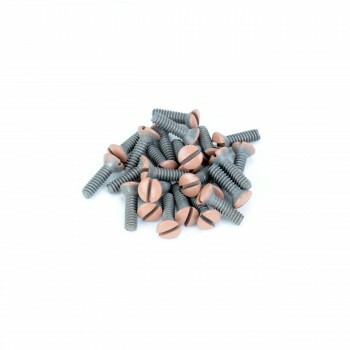 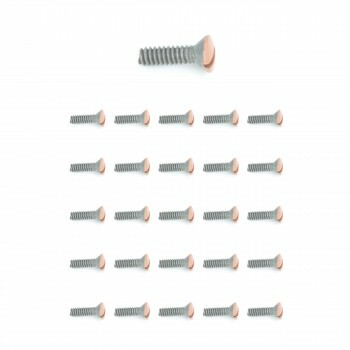 The package contains 25 machined steel screws with painted copper finish top. 1/2 inch oval head.